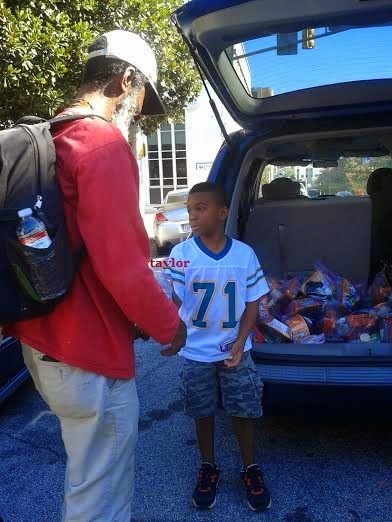 "Manna" bags (from our families stockpile and friends donations) to the homesless of downtown Atlanta. 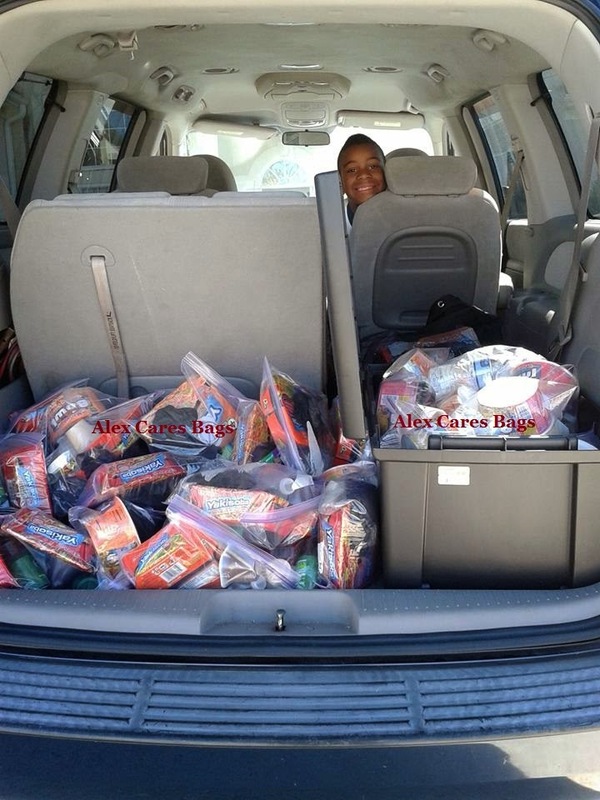 Last year we were able to give away 50 bags last year (the first year we only had 20). There were so many little kids out there today. It is such a humbling experience to be able to do this. Thank you to the many friends that Blessed us with your donations! Today was even more special because Alex celebrated his 8th birthday today. 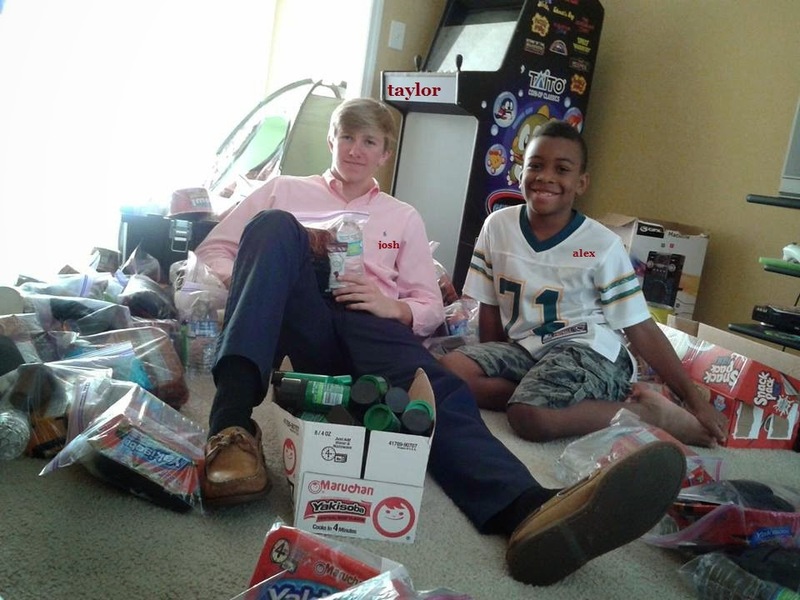 Instead of asking for toys he wanted to Bless others! 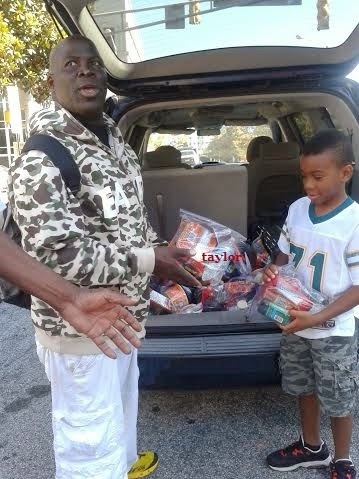 I Qpon to Bless Others! until ALL families of the earth are Blessed! This personal blog is written and edited by me and makes money from affiliate links on this site. Powered by Blogger.